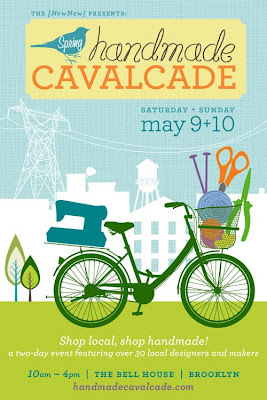 This weekend, support local artisans peddling their handmade goods. $20 from each sale will go directly to the Food Bank, providing over 100 meals to people in need. Get one while supplies last.